You can’t live without thrilling emotions? Then Mainamagames will manage to satisfy this whim! 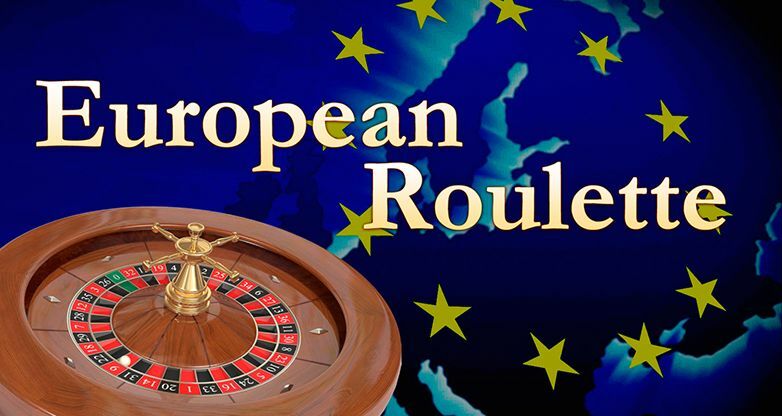 European Roulette has been considered as the first game of the gambling world for several hundreds of years already. This game is known all over the world! Together with Mainamagames you have an opportunity to play and win whenever you want online! 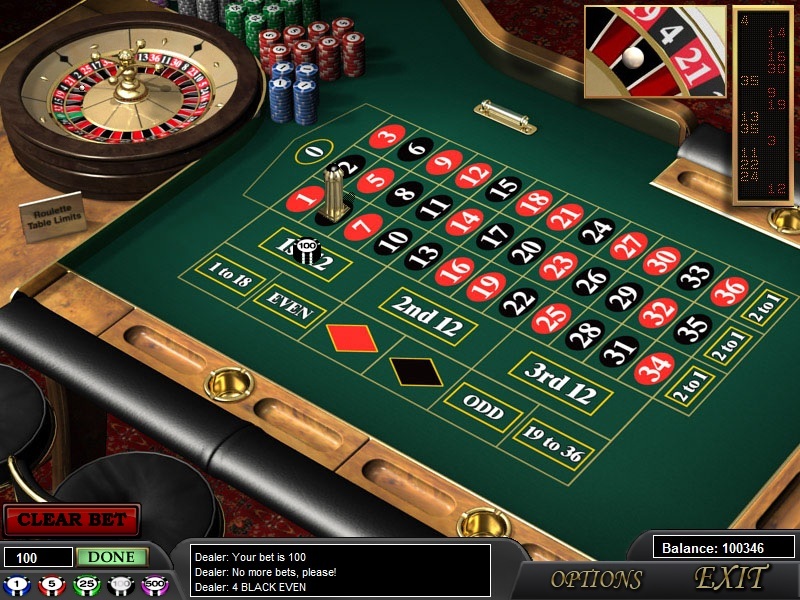 The player’s main target is to make the right bet. 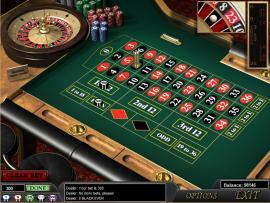 European Roulette is the classical version of the game. The gaming table consists of the wheel with the ball and the gaming field. The wheel has black and red 36 slots. Besides, there is the green “Zero” sector. The player places bets on the gaming field. You can bet on a certain number, a group of numbers or a whole sector. Traditionally bets can be divided into inside and outside. One selected number. Payment – 35:1. Two numbers, for example, 0 and 1 or 0 and 3. Payment – 17:1. Five selected numbers. Place the chip on the line crossing 0, 00, 1, 2, 3. Rate – 6:1. A column – includes twelve numbers inside of it. The chip is to be put on the line of one of the three columns with the inscription “2 to 1”. Winning – 2:1. A dozen – put the chip on the sector consisting of twelve numbers. That is one of the three dozens: “1st dozen”, “2nd dozen”, “3rd dozen”. Payment – 2:1. To begin with, you are to make the desired bets. You are not limited in time. You start the spinning of the wheel and the ball by yourself. The bet wins, if the ball gets into a slot chosen by you. Do not miss the chance to experience real thrill and discover how pleasant it is to win really large prizes! Luck is in your hands!